The open-plan office design offers many benefits, including better daylight access, greater flexibility, and a more collaborative setting. However, it can be very difficult to achieve good acoustic performance in open, shared spaces. The world is filled with sound. And while our experience of a space is always influenced by its acoustics, we are especially affected by the acoustic quality of the buildings where we spend 90% of our time. These buildings all too often have poor acoustics, which can disrupt our work, activities, and health. “It can get pretty noisy. You pretty much just have to deal with it,” says Jacqueline Shaw, associate at SPAN Architecture. An architect who works in an open office, she says she has learned to save tasks requiring particularly close concentration for the times of day when she knows the office will be relatively calm and quiet. “You just have to learn to adapt to your environment, unfortunately,” she says. But to what extent should people be expected to change their behavior in response to the acoustic conditions of their environment? If the acoustic quality of a space is so poor that the effort required to comfortably use it is distracting and stressful, that space cannot be called sustainable. But architects, even those focused on sustainable and human-centered design, have often overlooked acoustic quality as a design goal. In fact, bad acoustics has been one of the most common complaints about “green” buildings. 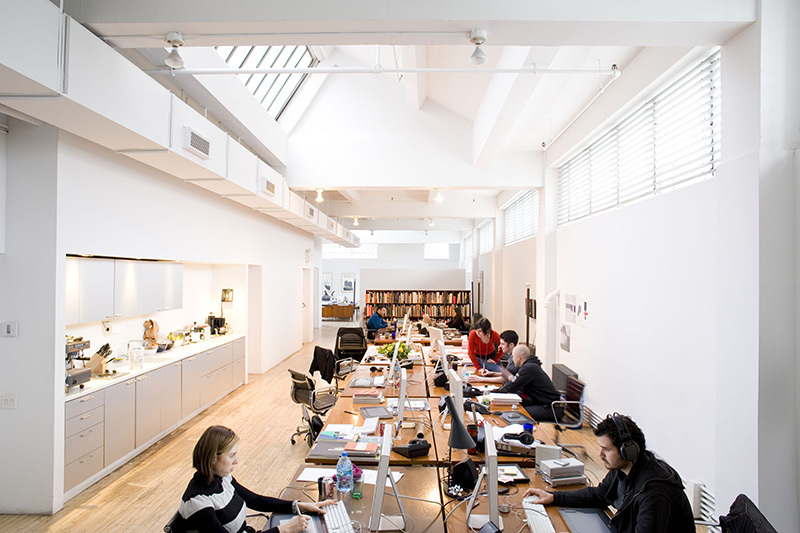 Open offices, for example, have been popular among green designers due in part to their efficiency, and greater access to daylight and views. But these projects also often suffer from poor acoustic performance, which works against indoor environmental quality. Project teams that take a whole-building design approach can address acoustic issues by fully integrating acoustic performance with other sustainability goals.